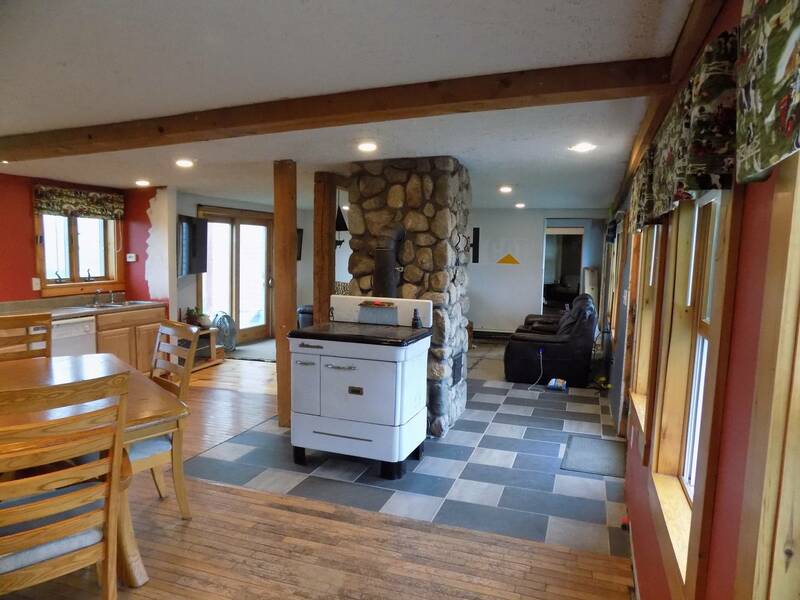 125 Acre far located in Harrison, Picturesque views of Mount Washington and Pleasant Mountain (Shawnee Peak Ski Area). It served as a dairy farm for many years. 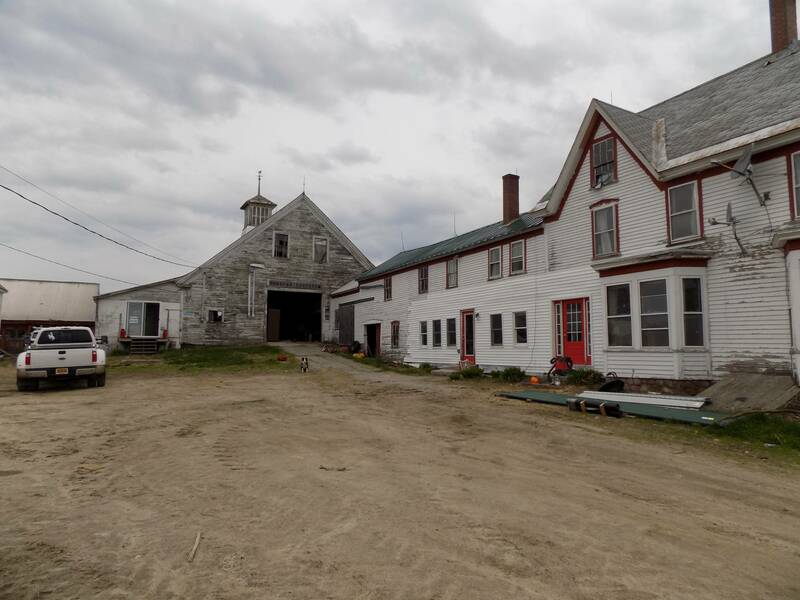 The main big barn is attached to a farmhouse, there are several other out buildings. A new milk room, utility room and farm office. 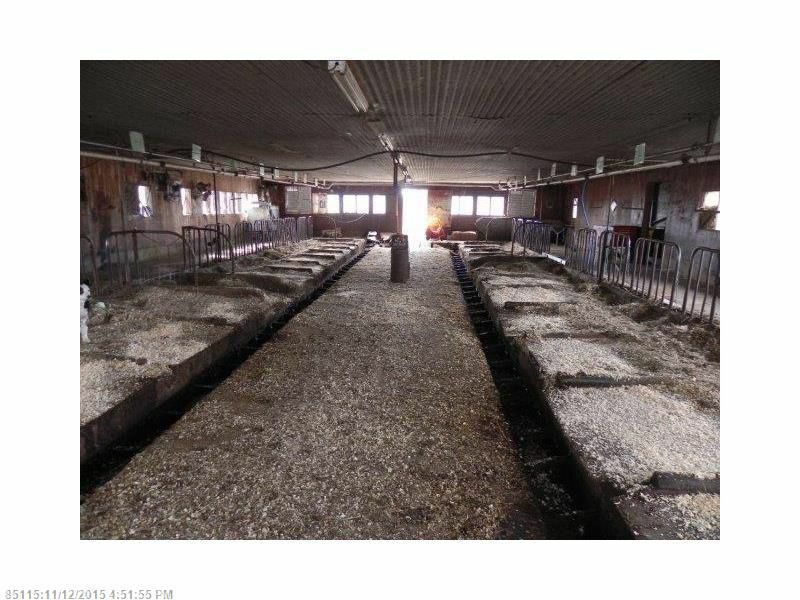 The milking barn has 22 stalls, a heavy use area was made to feed on and store manure, an assumable NRCS grant contract for further infrastructure development. A separate area was made to store feed on. 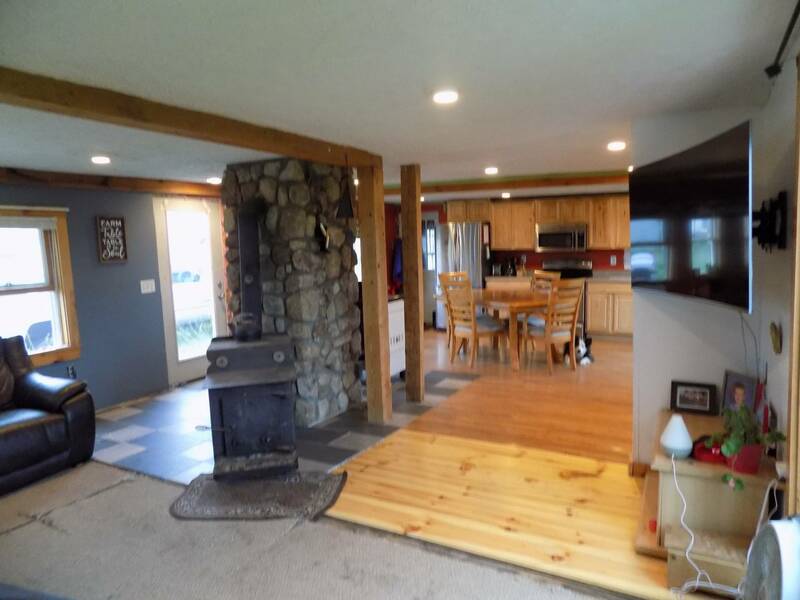 The big barn is a post and beam. There is the ability to have a year round farm stand. 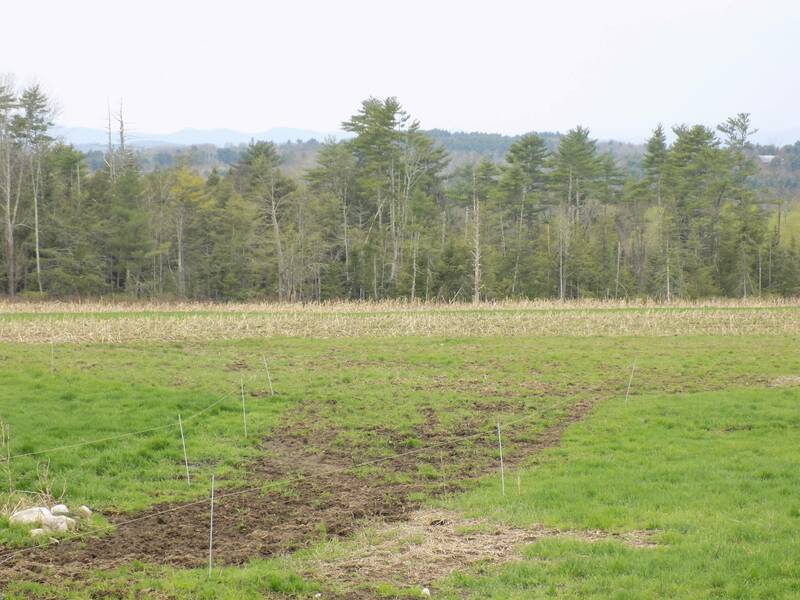 The fields have all been turned over and re-seeded; corn and alfalfa grow very well. The farm also has a camp site through tentrr! 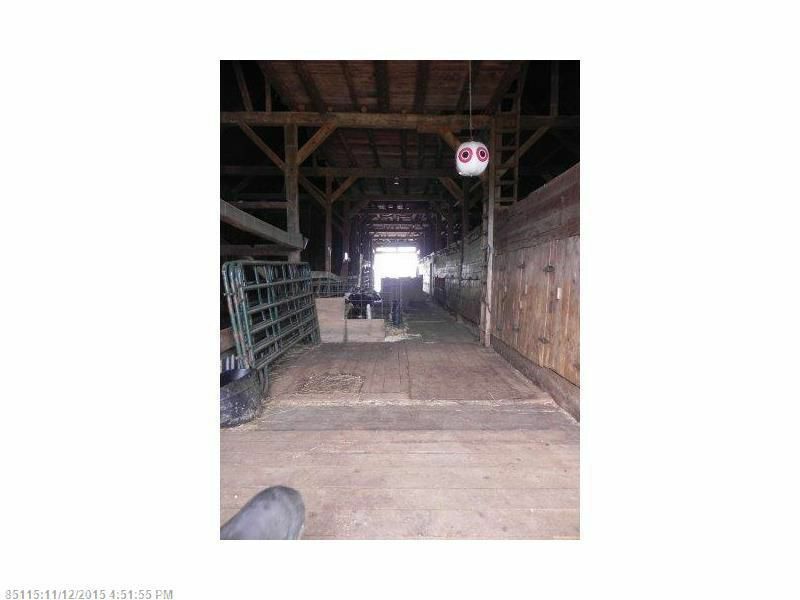 This property has endless potential for cattle and other livestock and crops!